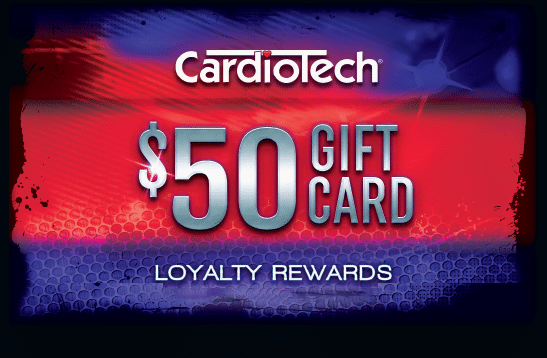 For 30 years, CardioTech have been leading the way in home exercise equipment. experience you get at the gym without even leaving the house. in the way that works best for you. CardioTech, a high tensile steel frame, and powerful commercial grade motors. warranty on all parts and electronics and one year on labour. high-torque motors in CardioTech machines will always come with a lifetime warranty. Having quality exercise equipment with the warranty to back it up gives you peace of mind. CardioTech has the toughest quality standards in the industry to ensure each treadmill performs flawlessly every day, kilometre after kilometre. However, if any problem should arise we come repair the equipment anywhere in Australia with our rapid in-home service. of quality, long lasting warranty and great service. Contact us today to find the right machine for you.